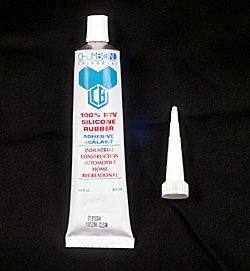 Clear Acetoxy Silicone-3oz tube 12/case Odor-vinegar smell. Price is for each piece. White Acetoxy Silicone 12/case Odor-vinegar smell Price is for each piece. Black Acetoxy Silicone-3oz tube 12/case Odor-vinegar smell Price is for each piece. Grey Acetoxy Silicone-3oz tube 12/case Odor-vinegar smell Price is for each piece. Blue Acetoxy Silicone-3oz tube 12/case Odor-vinegar smell Price is for each piece. 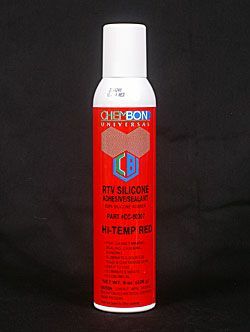 Red Acetoxy Silicone-3oz tube 12/case Odor-vinegar smell Price is for each piece. 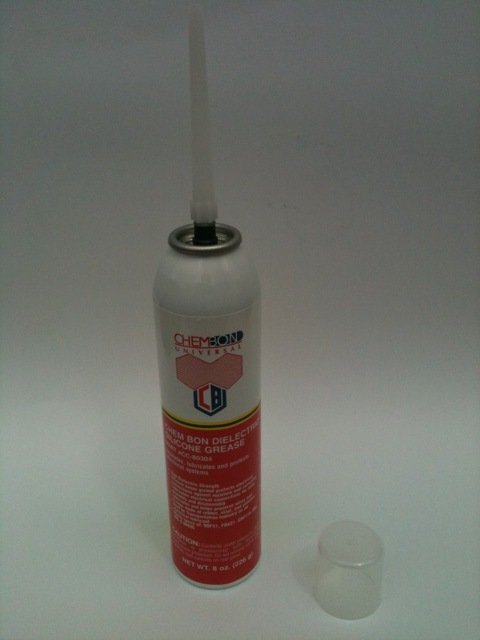 Clear Acetoxy Silicone-8oz Aerosol can 12/case Odor-vinegar smell Price is for each piece. Black Acetoxy Silicone-8oz Aerosol can 12/case Odor-vinegar smell Price is for each piece. Gray Acetoxy Silicone-8oz Aerosol can 12/case Odor-vinegar smell Price is for each piece.